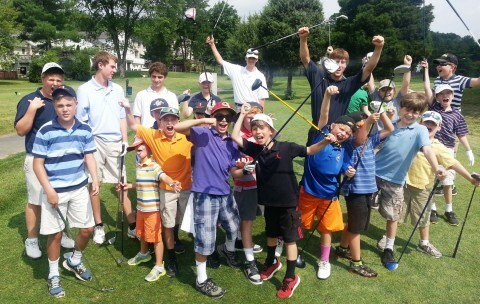 Our popular Summer Golf Camps are underway. Kids ages 3-15 can attend one or more of our sessions. Camps are a great way to learn the game. Click on the link below and select the camp that best suits your needs. The summer season is now upon us. The EPGAcademy is proud to sponsor the LCPS Employee clinics for 2015. The fall season will see many more programs for adults: group classes, clinics, and more.. 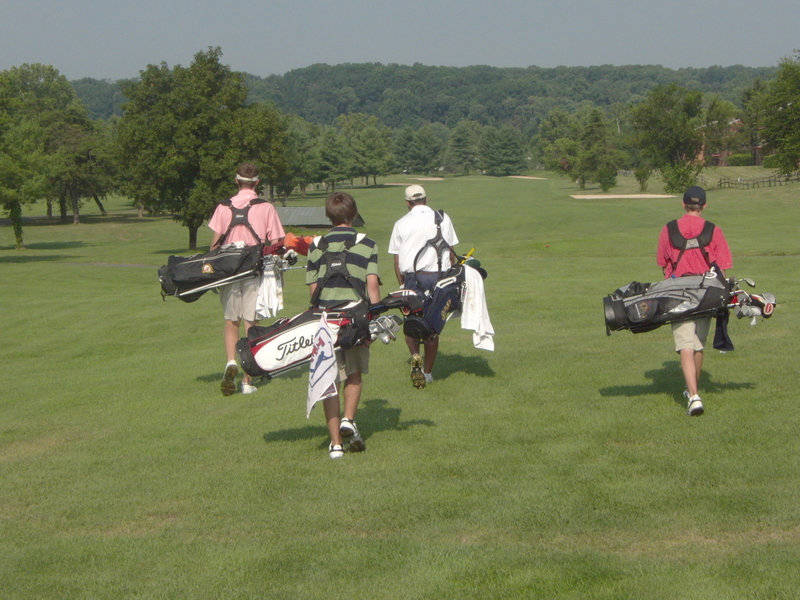 The Elite Performance Golf Academy is offering Junior Golf Academy classes at Westpark GC during the fall season. We are equipped with an indoor studio, putting green, chipping green, driving range, and 18 hole golf course to train your kids..